Step 1: Take a cup (one size fits all at Tappy’s). Step 3: Sprinkle from the assortment of toppings – including fruit boba, Reese’s bits, rainbow sprinkles and more. Additionally, you can choose to douse your frozen yogurt with marshmallow, caramel or chocolate syrup. 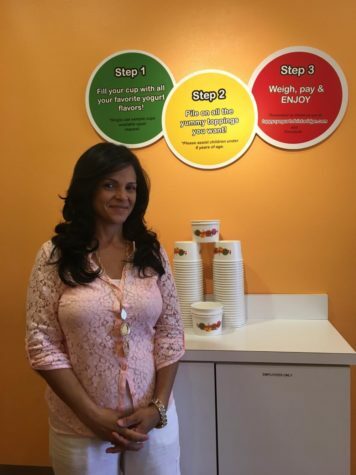 With three simple steps for a yummy and customized dessert, it is no wonder that Tappy’s Yogurt, located at 2780 MacArthur Blvd. 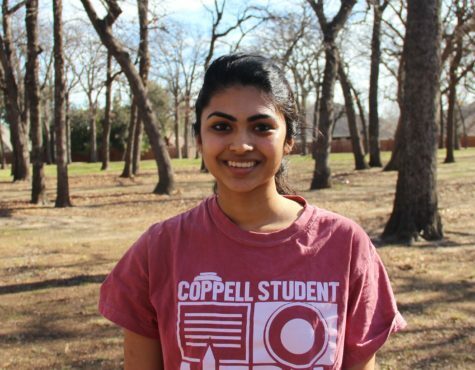 in Lewisville, is a favorite for those craving a lighter option than ice cream. 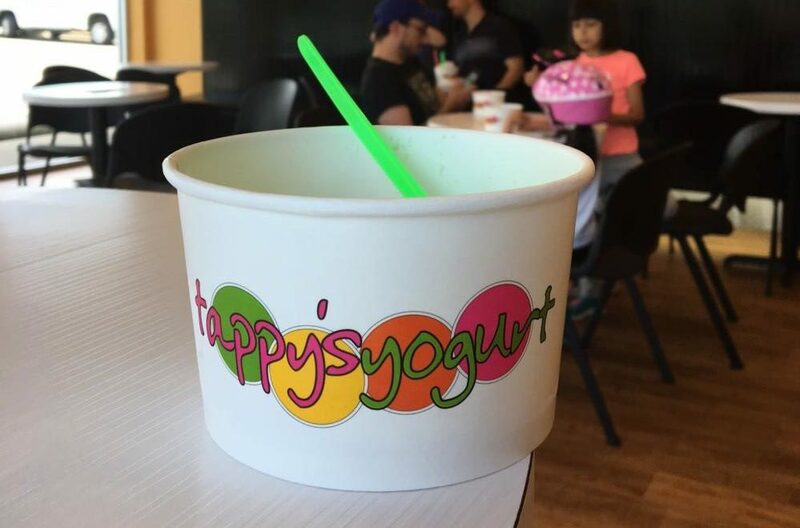 The colorful frozen yogurt shop has an ambience that draws both families and high schoolers to swing by after school or office, and enjoy a casual break. Nonfat options for most of the flavors, such as the shop’s trademark ‘Tappy’s Original Tart’, also make the dessert hotspot unique in its selections. 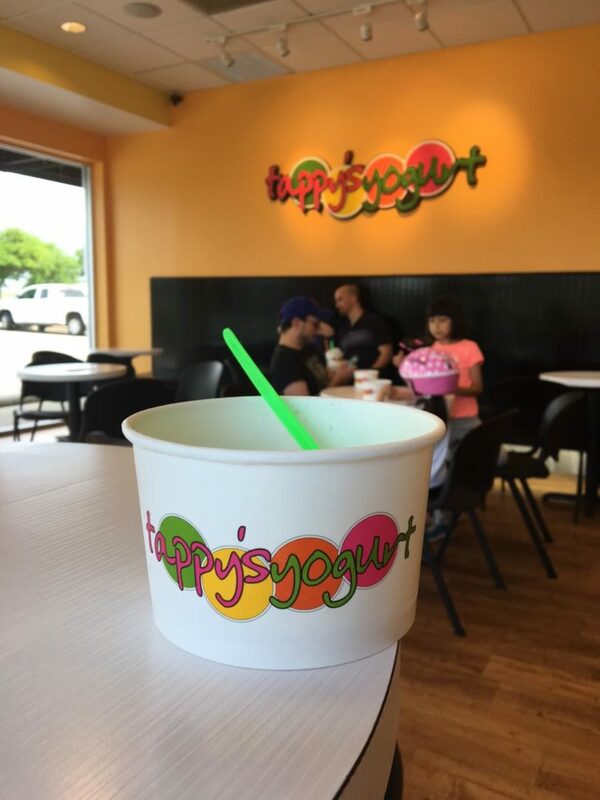 Customers from the Coppell and Lewisville area alike love that they can satisfy their sweet tooth, not feel the guilt and enjoy a chilly mouthful of flavor- all in one convenient cup. Love how this was written, Meha!